The SAP Young Thinkers Network is a global network and part of the SAP University Alliances Network. As an education initiative of SAP it focuses education around digitalization and addresses all types of schools with the aim to enable young people to shape the digital world of tomorrow. 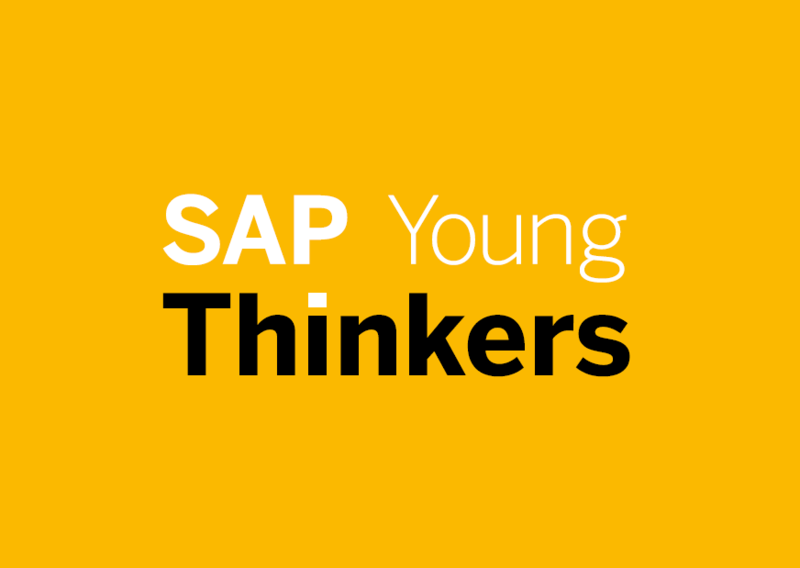 The SAP Young Thinkers Community provides learning material, interdisciplinary workshop and event participation for teachers and students, as well as an access to a network with partners from education, politics, non-profit organizations and businesses. Watch our ERPsimGame Video on YouTube.